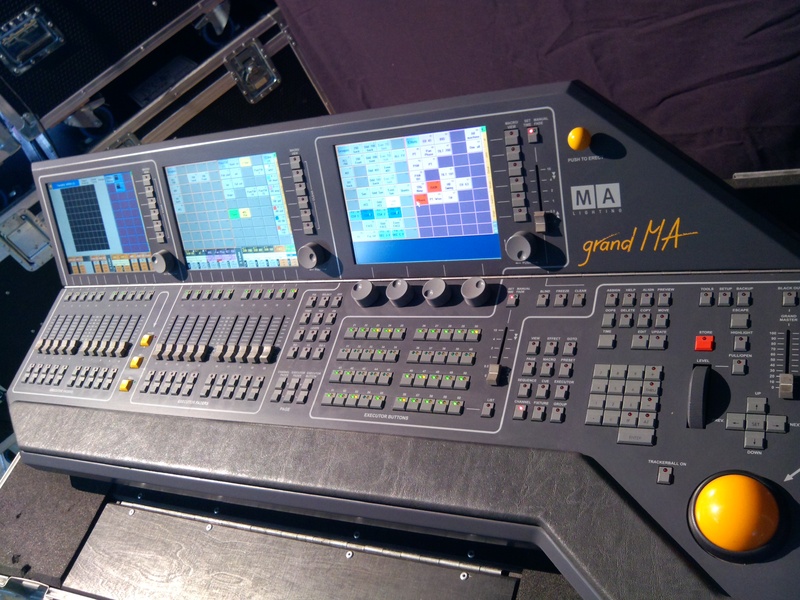 Our equipment are available for hire services to any venue at any capacity from the smallest room parties to a 40,000 outdoor Mega Musical Concerts. We have successfully light over 2000 different shows covering Birthday Parties, Awards, Beauty Pageants, Church Crusades, Corporate Events, Exhibitions, Social Parties etc…. 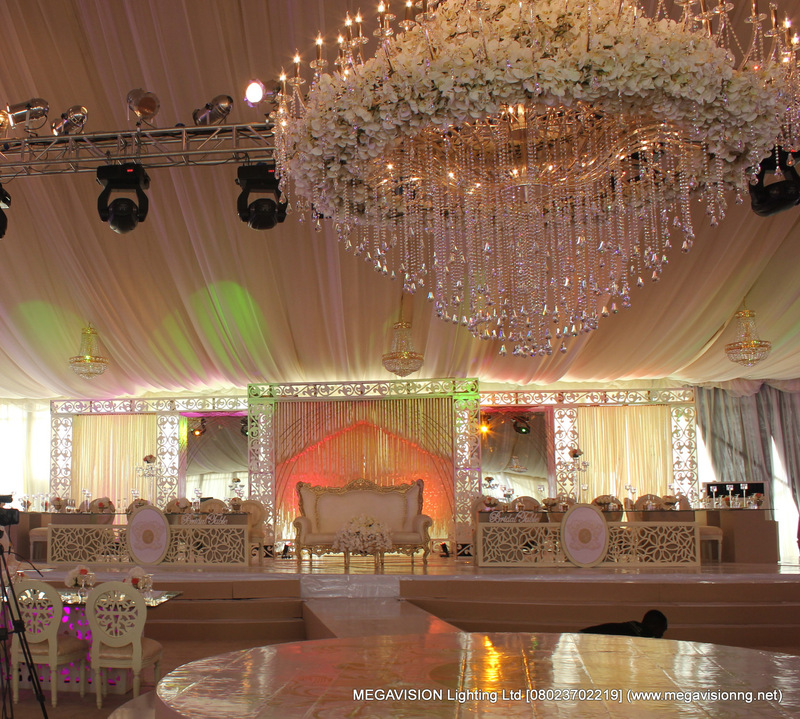 At Megavision, we offer technical consultation to numerous client on lighting needs. We have so far set up 3 other Stage lighting rental companies in Nigeria and assisted many friends and partners in providing various technical solutions.